Enter the Monthly Sweepstakes every month for your chance to win an exciting prizes. 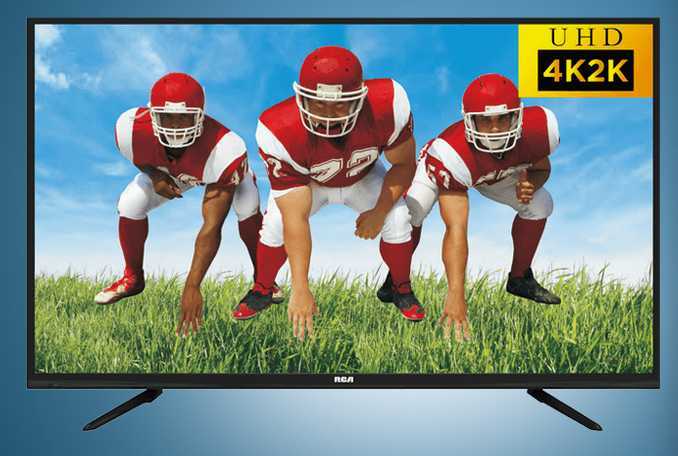 This month you could win one of multiple RCA 4K hdtvs from Amped Media. Sign up right and you could be one of many winners taking home a new tv. When To Enter: The Monthly Promotion Period is the period of 12:00:00 AM, EST on the first day of each calendar month to 11:59:59 PM, EST on the last day of the same calendar month. Who’s Sponsor: The Monthly Sweepstakes is sponsored by Amped Media Inc.